Born in Pittsfield, IL on Feb. 28, 1886. Byxbe spent most of his career in Nebraska and Colorado. An itinerant artist, he worked all over the West, including California. He died in Estes Park, CO in March 1980. 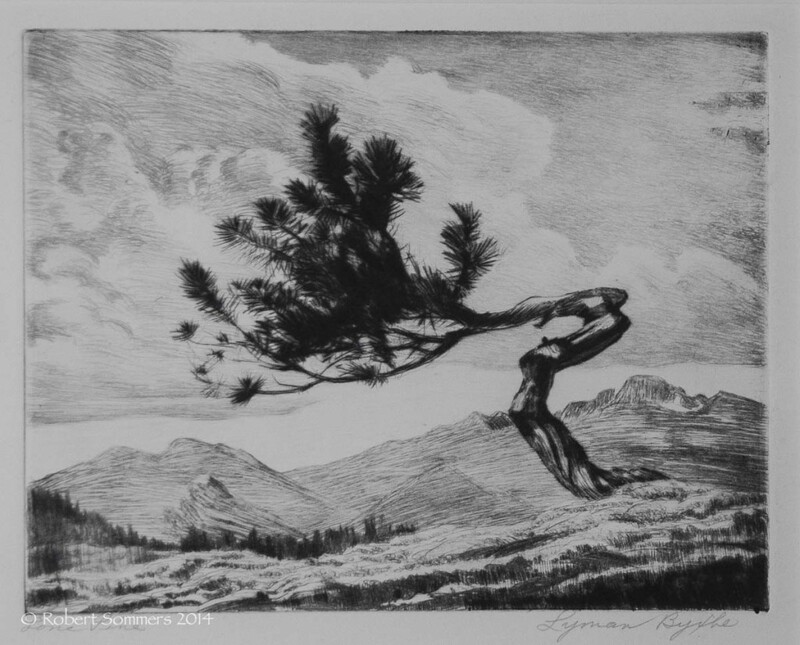 Exh: Int’l PM Society; Chicago Society of Etchers; Grand Central Art Gallery (NYC); Smithsonian Inst., 1937 (solo). In: AIC; Library of Congress; NMAA.